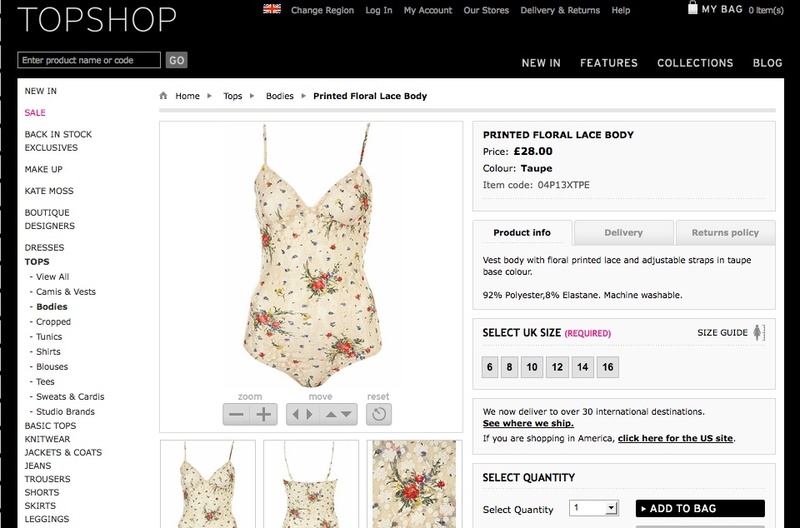 Today I acquired a leotard, after noticing quite a few on the rails in Topshop recently. 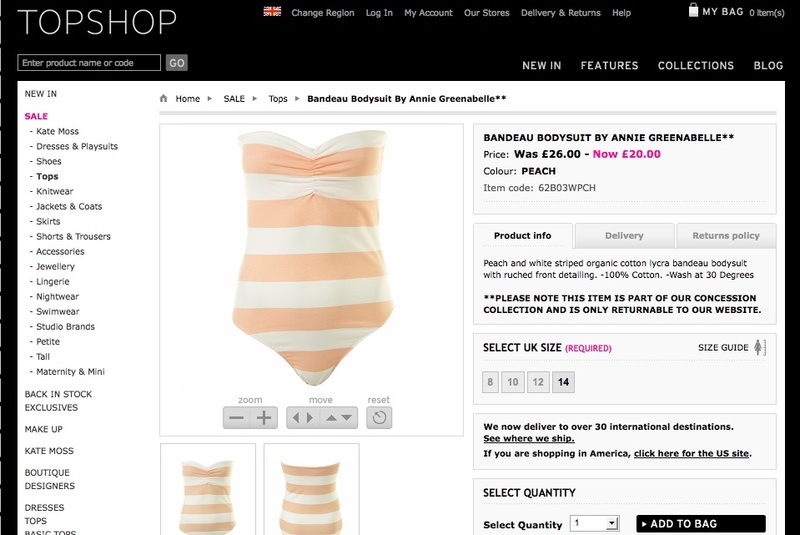 Though renamed as bodies. It has come to my attention are a fashionable item once again, since the originals in the Eighties. 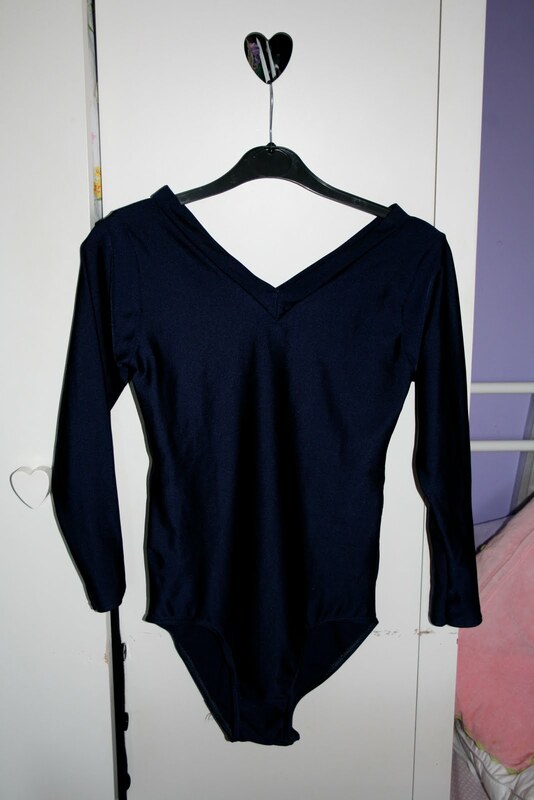 The leotard I got my hands on today, was from a school uniform stand at my sister's sports day. The leotards were being given out for FREE, as they were cutting gymanastics out of p.e. I think that school was the only time, when I have worn a leotard. From the catwalk, there has been quite a few leotards for last year and this spring summer and also filtering to autumn winter 2010/2011. The most notible are Celine, who teames with other pieces such as skirts to give a sleek look. 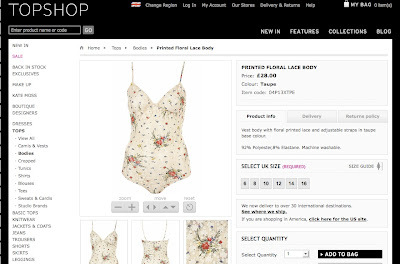 Martin Margiela, designed a leotard for Florence (and the machine) for Glastonbury just been. I shall be testing out wearing for 3/4 quarter length sleeve navy shiney nylon leotard with skinny jeans, and pink ballet pumps.